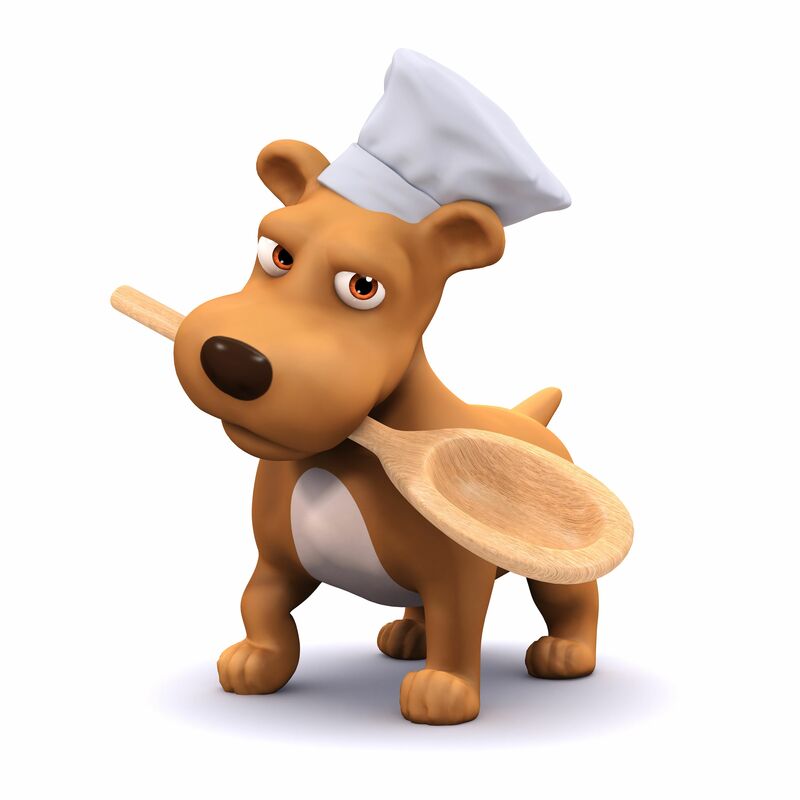 Learn to bake dog treats yourself with my quick and easy recipes. Understand how to use a dehydrator to make treats for your dog. Learn how you can make a cup of tea for your dog. Discover some ready made treats for when you don’t have time to bake. Click HERE To Download Our Ebook Today!